It’s time to break out of your boring fitness routine and discover the possibility of a fun, high-energy and rewarding workout. CKO Kickboxing Richmond offers classes that keep you coming back day after day wanting more. You get to go at your own pace. This workout is designed for all skill levels. Discover why CKO Kickboxing is different by joining thousands of real people, hitting real heavy bags to get real results. Hand protection and sneakers are required for classes. Feel free to bring your own boxing gloves or CKO has a variety of gloves available for purchase at the gym. Wear comfortable gym clothes. You are guaranteed to sweat. Please bring a towel and you will definitely need water or some type of sports drink. These are also available for purchase at the gym. Show photo ID, and arrive 20 minutes early for your 1st time visit to complete a wavier and for an orientation. 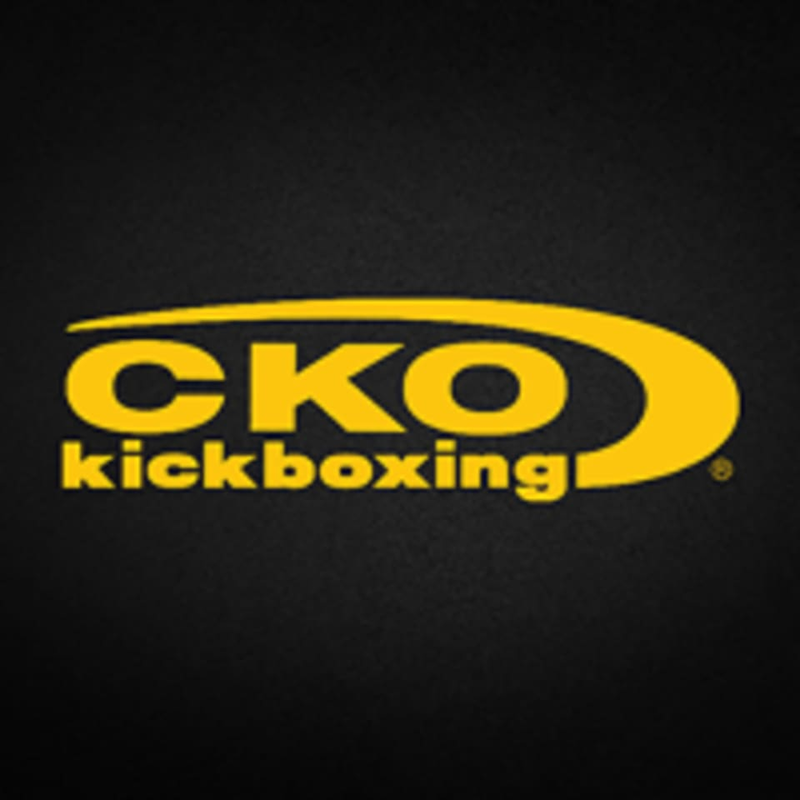 CKO Kickboxing Richmond is located at 9051 W. Broad St, Henrico, VA 23294. Jonathan is a great instructor and has excellent music. Highly recommend his class! Hamid is a great instructor! Flow of class is fast paced and natural and can be adjusted to different ability levels. Great music as well! Highly recommend! Taking classes at CKO can be hit or miss depending on the instructor. Some classes are amazing and some can be less organized, awkward moves/flow, and utilize time poorly. Amazing high intensity training! Very welcoming to newbies; you can work at your own pace! Will be back! Wow! Super challenging, great stress release! Didn’t really know the proper form but it still was a killer workout! Upbeat and definitely a great workout - instructor could have been a little more clear but that could definitely be because Im a beginner. Great class but I had no idea what the different types of punches were because the orientation was so short. Freaking awesome. Im so out of shape since my c section but def gave me a heads up on what I need to work on to get better.